What is fuelling the carrier billing market? Driven by an increasing understanding on the part of merchants and mobile operators of the value of carrier billing, recent years have seen carrier billing availability spread across the globe, along with the variety of items that can be purchased. Content has begun to branch out beyond the traditional apps and games, you can now purchase everything from bus tickets to software or physical goods. 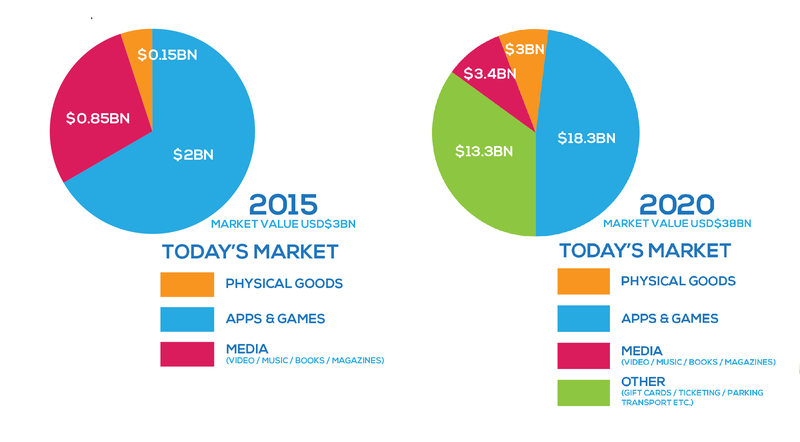 So how much is the market worth and what is the money being spent on? Bango identifies the current state of the carrier billing market, which content categories dominate, and the influencing factors that will lead to growth of more than 10 times current market value by 2020. Exploring how to best capture the opportunity. 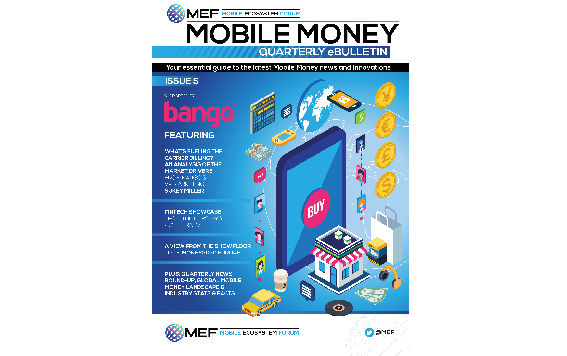 Also included in this edition is an infographic on the global mobile money landscape, an article looking at the world of mobile money and a report on Mobile Money 2020, along with coverage of the latest news from the mobile payments market. You can download your free copy here. This entry was posted in carrier billing, digital content, Mobile commerce, Mobile payments and tagged mobile billing, mobile payments. Bookmark the permalink.